Brand new update on Cricket League: GCL game is here. Many features we get in this 2.8.1 update. IPL Seasons is going on so that's why many cricket games developer brings a new update for her game. In this competition, GODSPEED GAMING SOLUTIONS PVT LTD is also there. They bring a brand new 2019 mega update to his Cricket League: GCL game. In this update, the developer added a total of 8 features. 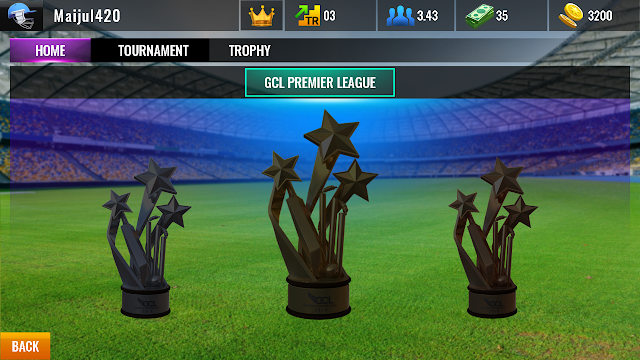 Which means this update is greater than ever for Cricket League: GCL. If you already download the game then the update size is only 110MB. This 2.8.1 update drop on 8th April 2019. We have already discussed Cricket League: GCL previous update. In that update, the company only added a brand new IPL Mode. Which is also a good update for us know full of that features here. After the update, we all get a total of eight features in the game. First a Trophy Room, yes now you can see all the trophy that we have a win in this game. The developer also added Cheerleaders, when you get a wicket or hit a boundary then the Cheerleader will cheer you in the game. Some Scenarios is also updated in GCL game. After the update, we get 50 and 100 celebration animation in the game, The update is also in Roaster for IPL League, We get a brand new 2 new Venue after this update, we can now edit teams in Premier League. 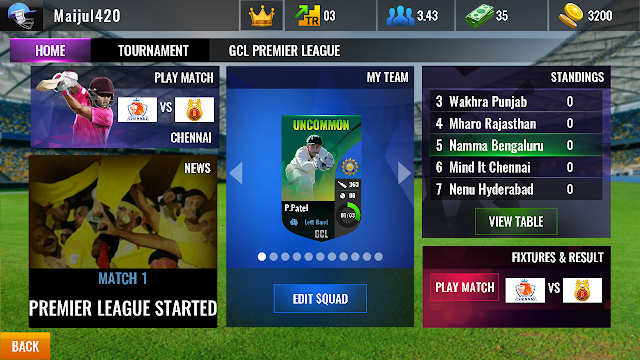 And last features is when you lose or win IPL Tournament then you see the new screen for more information. So, these are the features we get the 2.8.1 update. I think this update is best for us. If you did not play this game then download it now and play it.